Monday night was a great night for Pirate Athletics with three teams making marks on their season! 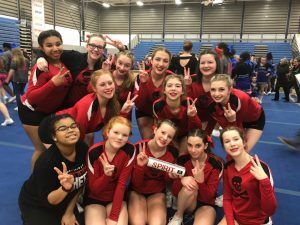 The high school competitive cheer team finished as Runners Up in the SEC White Conference! 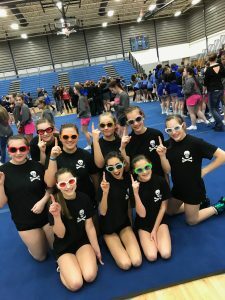 Such a great accomplishment for a very young team…and the middle school team placed 1st at the third Jamboree! 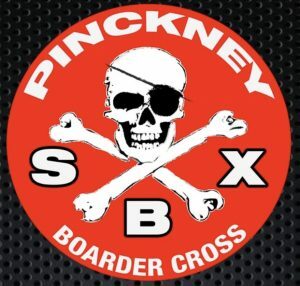 Congratulations to our Girls SBX Team, Sean Adams, and Jack Schingeck for all qualifiing for their opportunity to race at this years State Meet. They are moving on to the State Meet on Thursday at Alpine Valley for their shot at winning another State Championship. 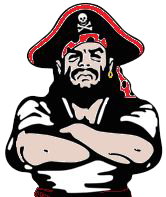 The Pinckney bowling team traveled to Jackson on Monday to bowl the Jackson Vikings in a SEC division match-up. The Varsity girls took an early lead by winning both baker games and then sealed the win with high games from Abigail Bousho (244) and Ashley Gajewski (217) which helped them cruise to a 28-2 victory. Abigail’s 244 PR game pushed her into the top 7 of high games thrown in the SEC this season. The Varsity Boys came up on the short end even though Chris Maschke tried his best to push the team to a win with his 200 and 182 games. 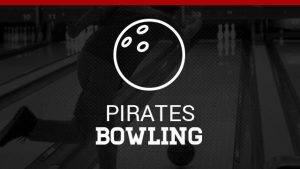 The Pirate bowling team takes on perennial powerhouse Adrian on Wednesday at home and then host Jackson on Friday at Whitmore Lanes at 4pm.